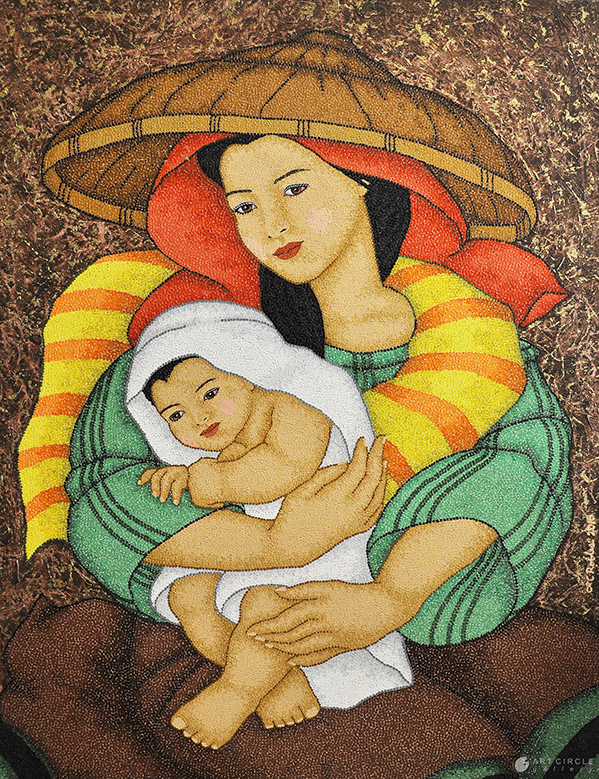 Leo Robles was born on October in the year 1975 in Malolos, Bulacan. 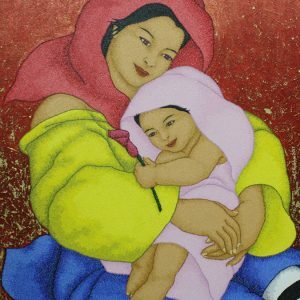 He studied Automotives in Bulacan State University, which led him to be a machinist, but then later found that his true calling was in the art industry. 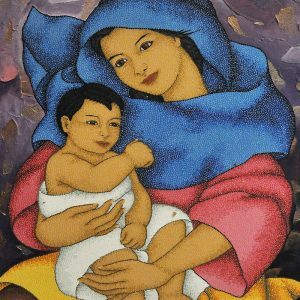 So, he started making sculptures in the beginning, but then moved onto painting. 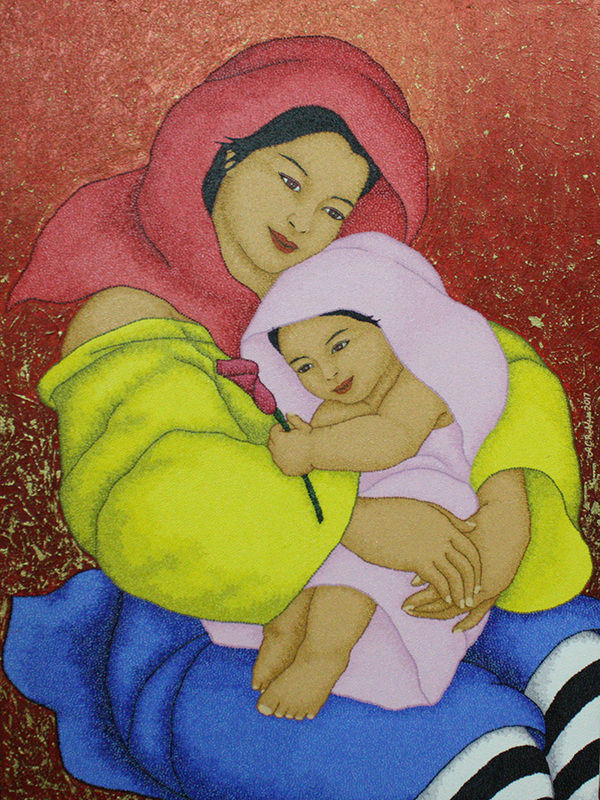 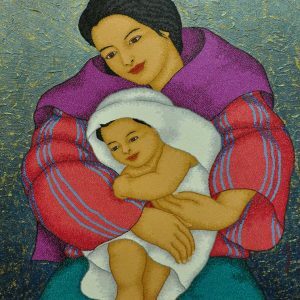 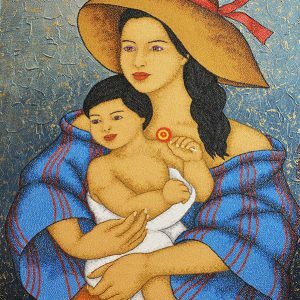 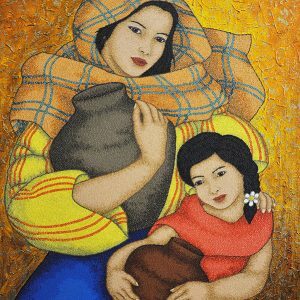 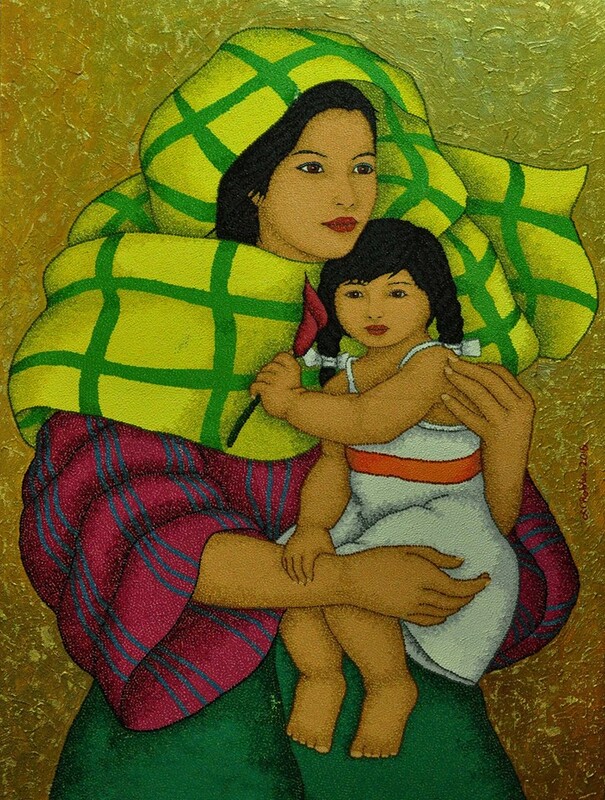 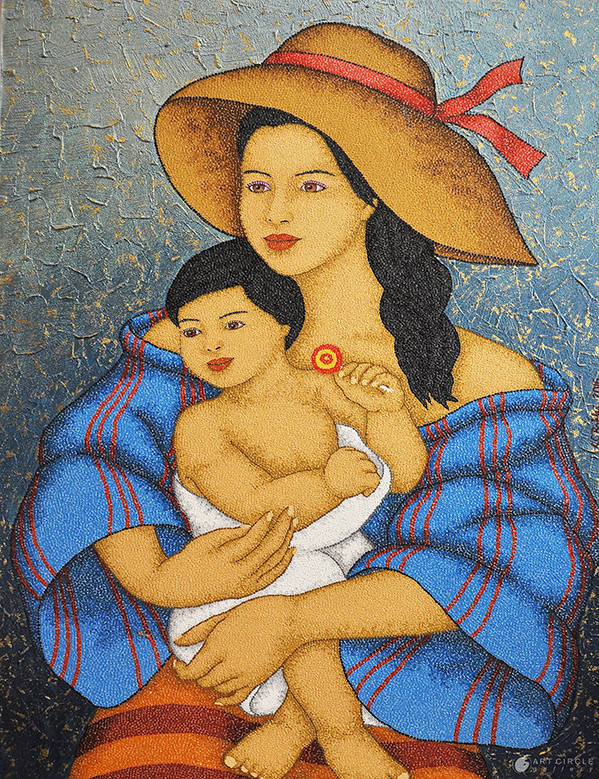 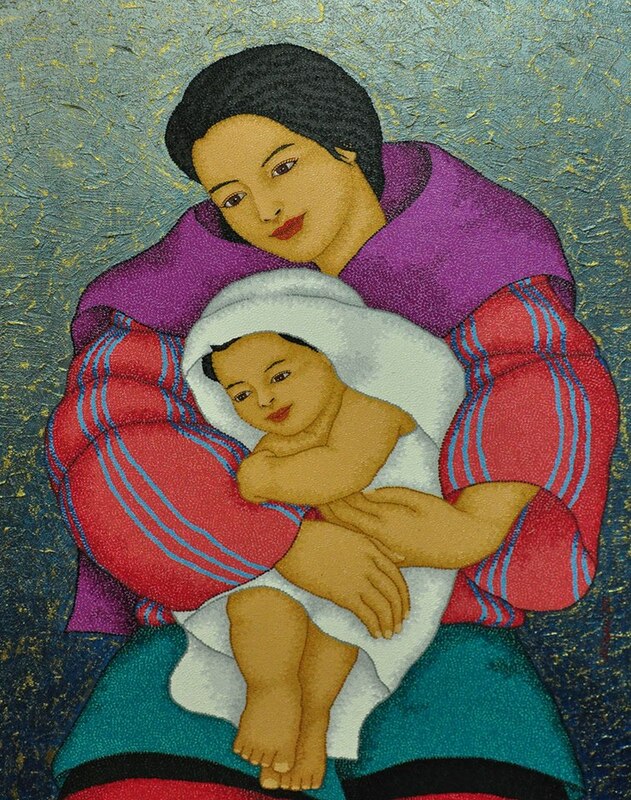 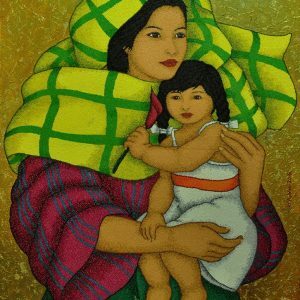 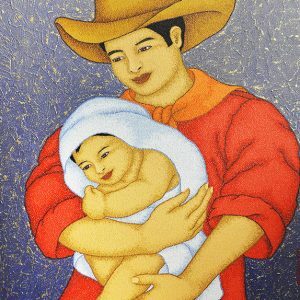 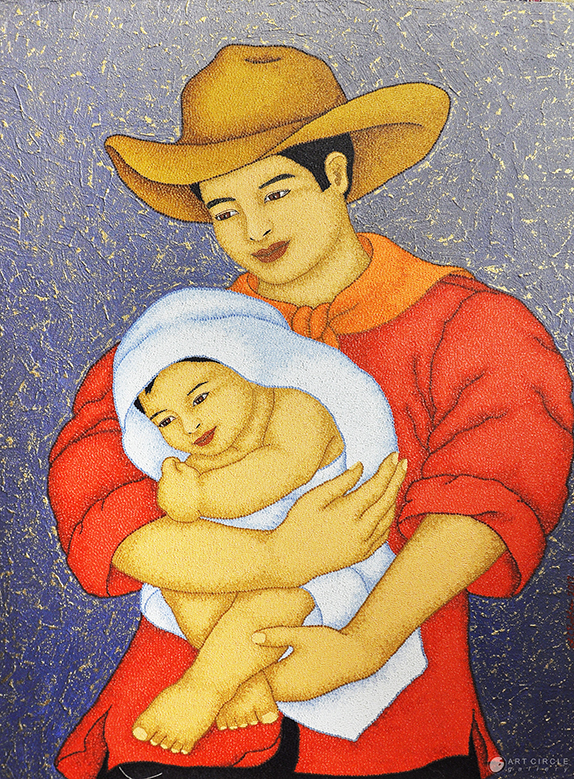 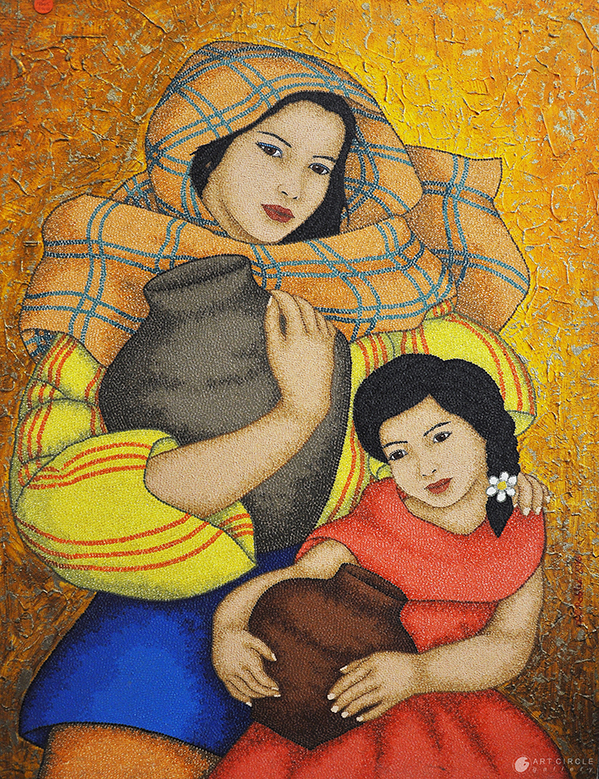 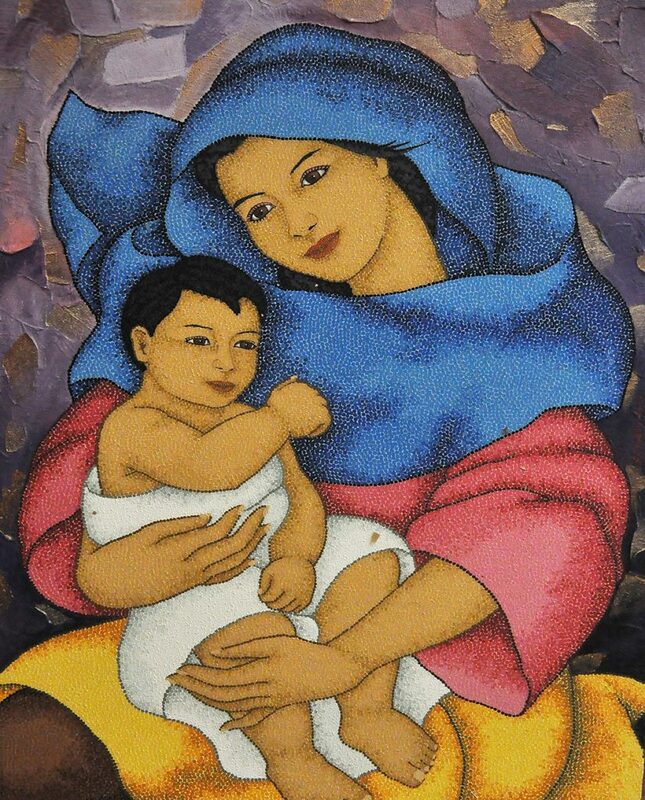 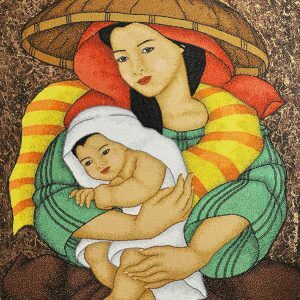 His choice of method is pointillism, where his subjects are mostly mother and child, while his medium is oil.